Students who have not previously completed SCAE Sensory Skills – Foundation will need to demonstrate knowledge of sensory basics in order to enroll for this Intermediate course. The course fee includes 1 written and 1 practical test. 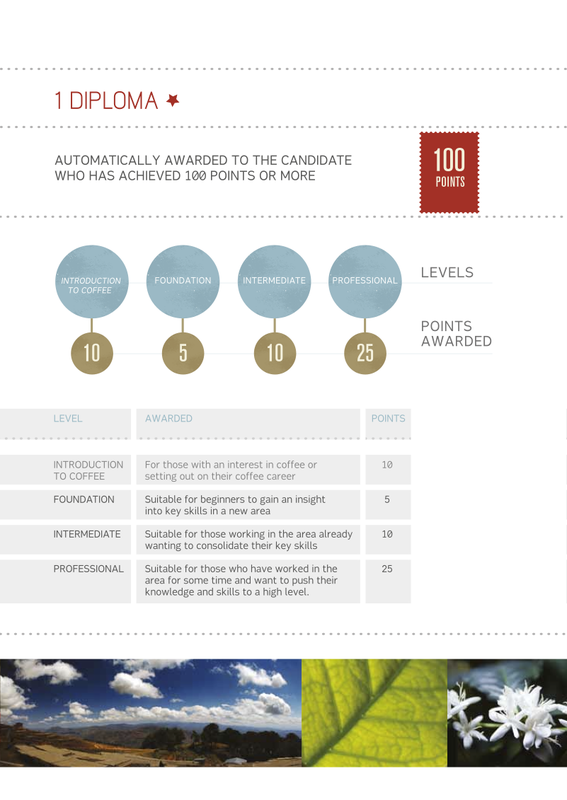 Successful students will be awarded 10 points towards the SCAE Coffee Diploma.